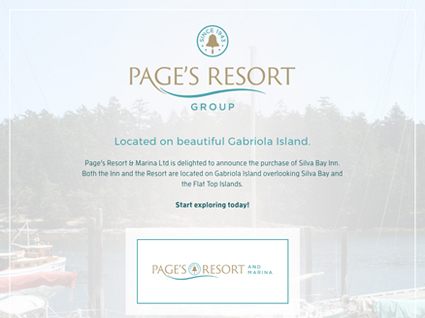 With a new acquisition comes a refreshed identity. 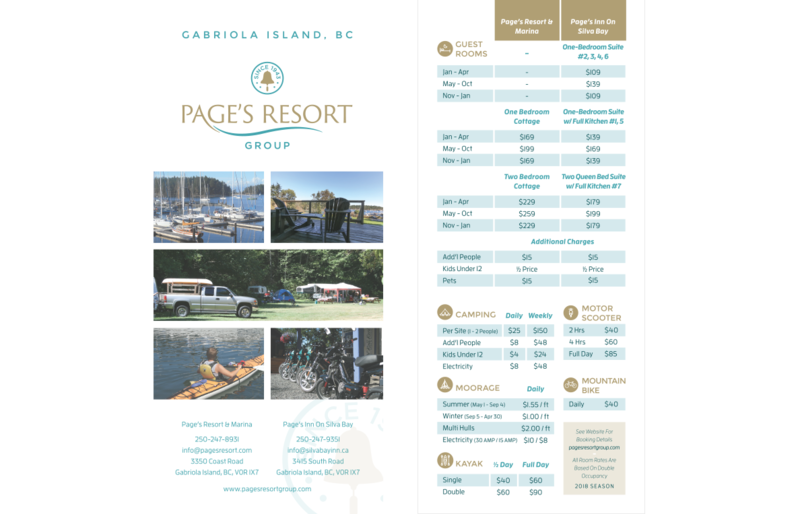 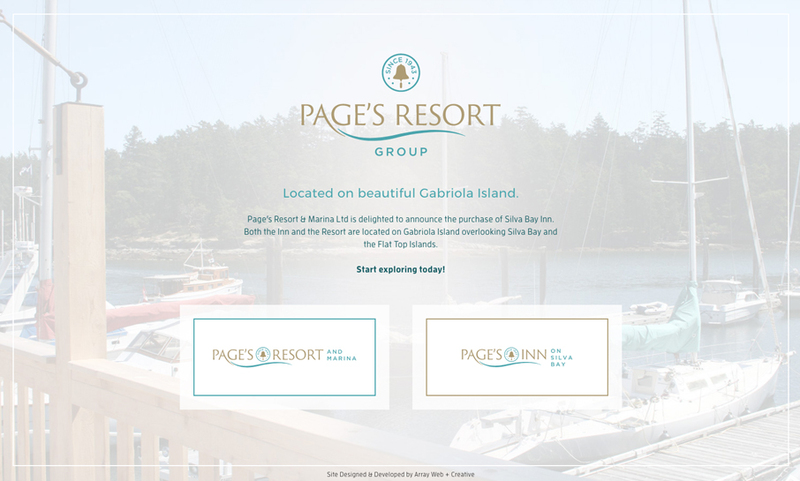 Established in 1943, Page’s Resort & Marina has become a cornerstone in Silva Bay on Gabriola Island. 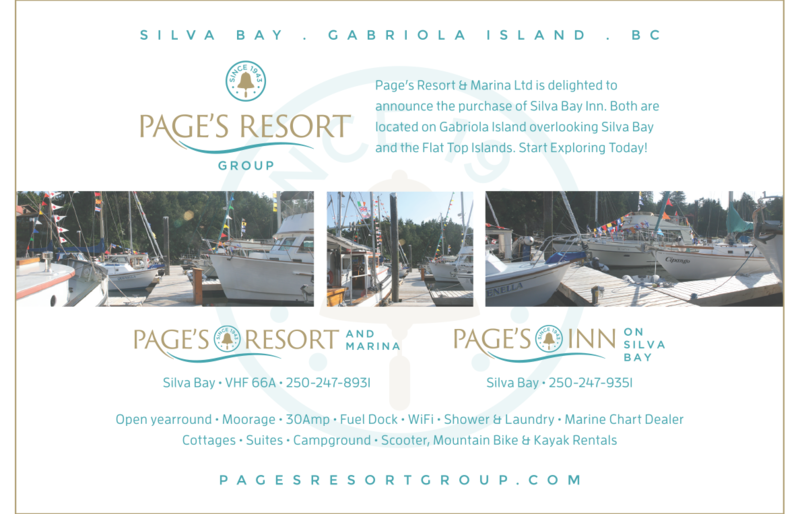 With the purchase of the Silva Bay Inn, Page’s wanted to ensure a consistent visual identity was incorporated across both properties. 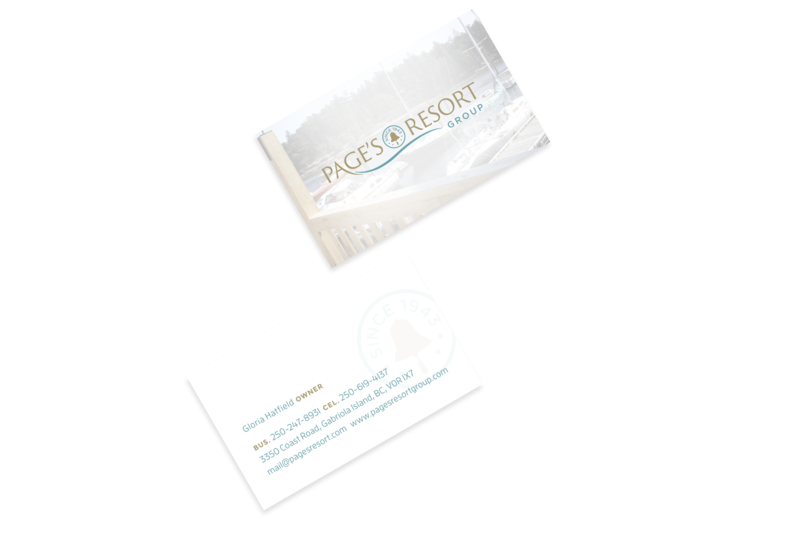 Our team will get back to you ASAP about what budget a project like Page’s Resort Group requires.